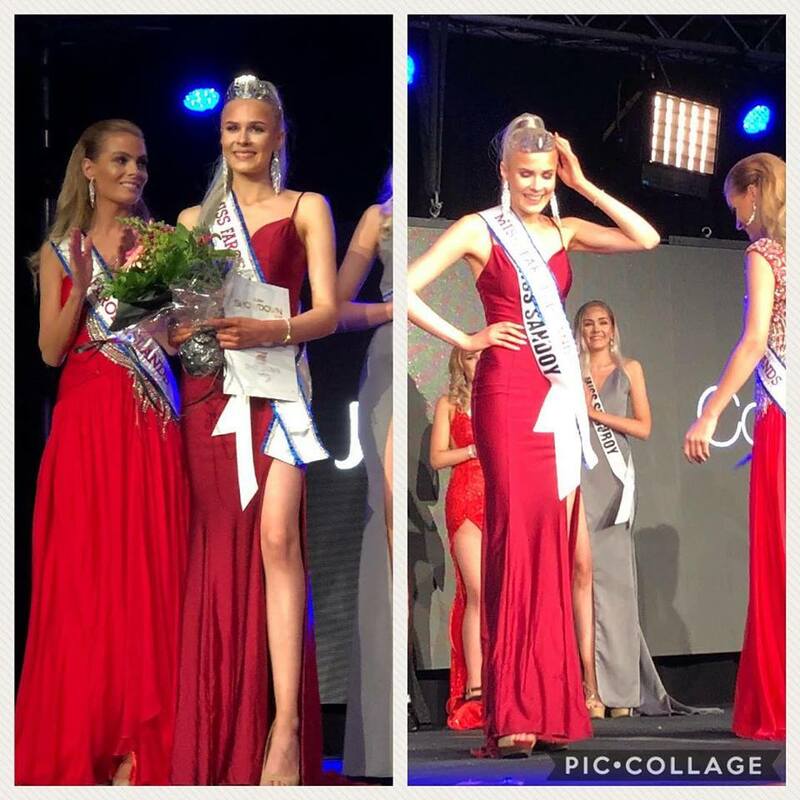 Benita Winther Jensen, Miss Sandoy, 18, was crowned as the first official Miss Faroe Islands 2017 on November 18 in Torshavn. 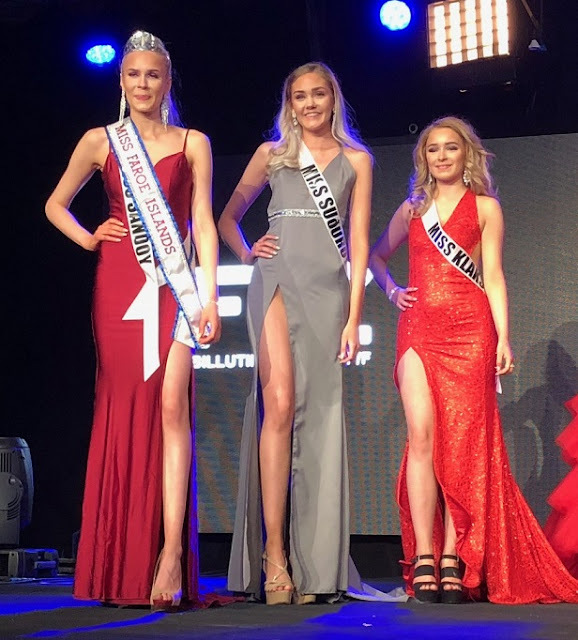 The first runner-up is Monika Nolsøe, Miss Suðuroy, 18, and the second-runner-up is Birgit Johannessen, Miss Klaksvík, 18. The winner of Miss Critical Beauty Faroe Islands was Leyvoy Í Gerðinum, Miss Vestmanna, 18. 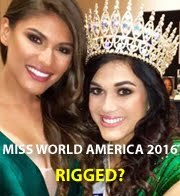 Jensen was crowned by Turið Elinborgardóttir, Miss Earth Denmark 2015, who is also the owner and director of the pageant. 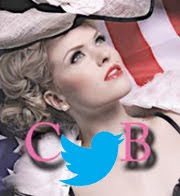 Elinborgardóttir launched the pageant with the hope of sending the winner to Miss Universe next year, pending license approval. Eight young women from all over the country competed in the first edition of the pageant. The remaining four contestants included: Sissal Magnussen, Miss Streymoy, 18; Maria Andreasdóttir Sørensen, Miss Gjógv, 24; Hananja Dánjalsdóttir, Miss Kollafjørður, 20; and Sólja Johannessen, Miss Tórshavn, 18. 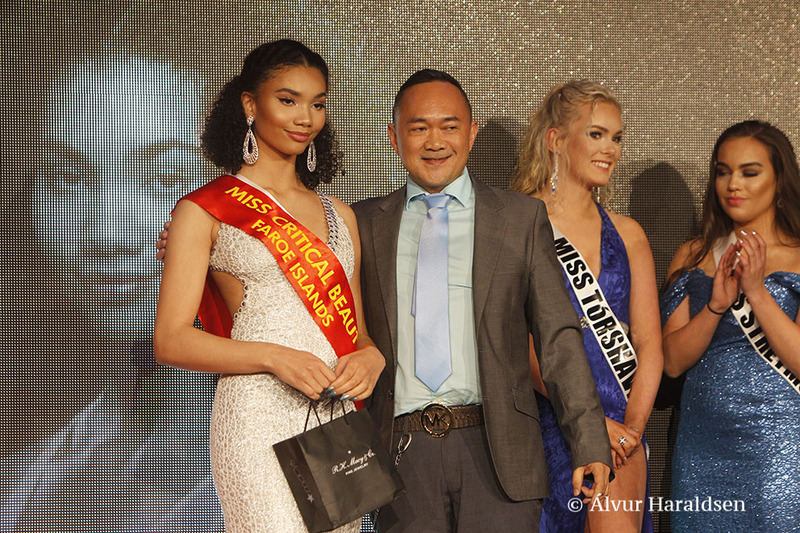 The judging panel included Klaudia Parsberg, Miss Earth Denmark 2016 and Rafa Delfin, director of Critical Beauty which is the official media partner of Miss Faroe Islands. Native Faroese Elin I Stórustovu hosted the event. The pageant was one of multiple events - such as boxing, weightlifting, power lifting, crossfit, kettleball and men's and women's fitness - that took place during the weekend of November 17. The events - collectively promoted under the name Burn Showdown - were produced and organized by Burn Fitness. The Faroe Islands, a self-governing territory of Denmark, will hold its first official beauty pageant on Saturday, November 18, 2017 in the capital city of Torshavn. The pageant is one of multiple events - such as boxing, weightlifting, power lifting, crossfit, kettleball and men's and women's fitness - that will take place starting Friday, November 17. The events are produced and organized by Burn Fitness. Turið Elinborgardóttir is the national director for Miss Faroe Islands. Turið was Miss Earth Denmark 2015 and competed in Miss Earth 2015 pageant in Austria. 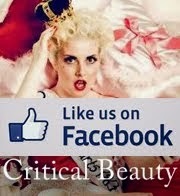 Critical Beauty is the official media partner of Miss Faroe Islands, and we are happy to present the first Miss Critical Beauty Faroe Islands 2017 award to the contestant who receives the most number of likes on their Instagram photos. The winner will be crowned during pageant show on November 18. Please check out the photos of each of the contestant in the official Miss Faeroe Islands Instagram account by clicking the banner above. The winner of the national pageant will have the opportunity to represent the islands at the next edition of Miss Universe, pending approval of the license.